Take the stress out of managing your property and meeting regulatory compliance. 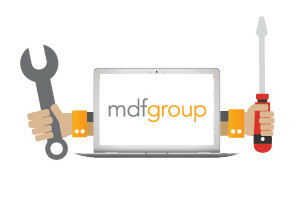 MDF Group is a project management, building and maintenance firm specialising in the aged care and the commercial sectors. 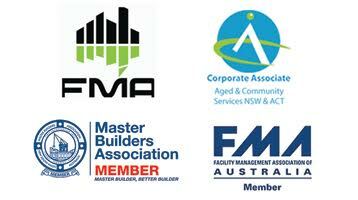 MDF Group has been successfully delivering projects in the Sydney area for over 30 years and continues to build and maintain strong relationships with its clients by providing tailored building and maintenance solutions to meet their needs. 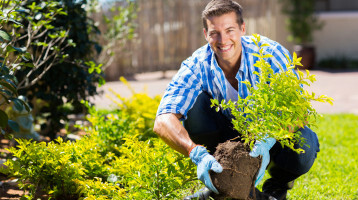 The requirements of the Australian Aged Care Quality Agency can often mean facility staff are distracted from their regular duties in order to resource the property processes and living environment. Aged care, outsourced property services is a great way to ensure your building and building services are properly maintained and compliant with relevant regulations and standards. Offering reliable and comprehensive services to meet your needs, we enable you to focus on other the core aspects of your business. 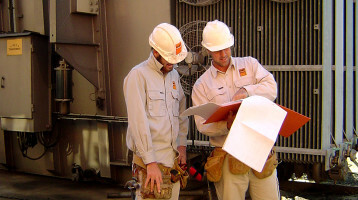 We take the stress away when it comes to compliance by properly maintaining your facility. From emergency repairs to specialist advice for a range of areas such as fire systems and energy efficiency; our property services are a simple and effective way to manage your facility. Looking to completely change the look of your space or improve comfort for staff and residents? From smaller renovations of the carparks and courtyards to major refurbishments, our team can ensure the fished project looks the way you imagined, fits your criteria and significantly improves conditions for your residents. Outsourced services are especially helpful for clients undergoing a major construction project. Managing the process from start to finish and ensuring a timely completion, our team can handle those complex projects with ease. For more information on commercial or aged care property services, or how having your tasks outsourced can benefit your business, please get in touch with our team today on 02 9742 5001. To see the type of solutions we can offer, simply take a look at the Our Projects section of this website.